The Victoria Racing Club (VRC) is pleased to welcome Pace Development Group to its impressive stable of invitation-only marquees in the famous Flemington Birdcage Enclosure this Melbourne Cup Carnival. Pace will introduce the Pace Penthouse to the Birdcage. The first marquee of its kind, it will bring together design, development and racing unlike ever before. 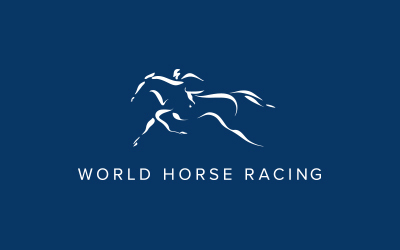 “The 2018 Melbourne Cup Carnival is a landmark year for the Club and racegoers, so we are pleased that Pace has joined us for Australia’s greatest celebration of sport, food, fashion and entertainment,” Mr Wilson said. The double-storey Birdcage structure, known as the Pace Penthouse will offer all the extravagances you would expect from a multi-million-dollar penthouse and will fill it with talent of global proportions. From live entertainment in the lounge, to beauty experiences in the upstairs master suite and champagne flights in an outdoor oasis. Pace Development Group Managing Director Shane Wilkinson said the Pace Penthouse is designed to elevate the Melbourne Cup Carnival experience to a new level and provide a preview of the style and experience that is to come on the 10,600sqm parcel of land it purchased from the VRC late last year at 550 Epsom Road, Flemington. “Pace is excited to add a new dimension to the Birdcage this year with an enclosure unlike anything racegoers will have seen before,” Mr Wilkinson said. The VRC lifts the Melbourne Cup Carnival curtain on AAMI Victoria Derby Day on 3 November, followed by Lexus Melbourne Cup Day on Tuesday 6 November, Kennedy Oaks Day on Thursday 8 November and Seppelt Wines Stakes Day on Saturday 10 November. 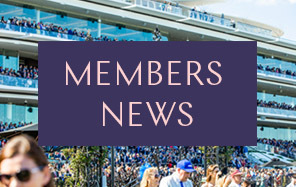 Tickets and hospitality packages can be purchased from www.flemington.com.au.